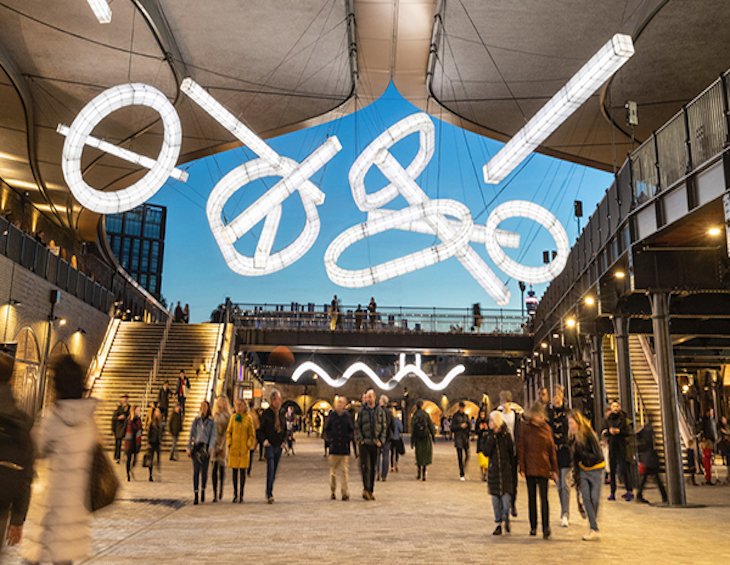 designjunction, which annually arrives fashionably late for London Design Festival, will return to Kings Cross in London from September 19 – 22. The trade and consumer event, which last year for the first time in its history took place on the city’s Southbank and was attended by more than 27,000 visitors across five days, will present more than 200 global design brands across multiple King’s Cross locations surrounding UAL Central Saint Martin’s building. Following mass transformation to the area, King’s Cross is home to Coal Drops Yard, which is a shopping and restaurant district designed by architecture firm Heatherwick Design Studio. The area is now the home for 67 acres of inspiring businesses including Google, Universal Music Group and Tom Dixon Studio. With an annual footfall of approximately 20 million people, the area has become a vibrant cultural scene. Presenting the latest in cutting-edge design each year during the LDF, designjunction is described as London’s leading contemporary interior design show, facilitating connections between architects, interior designers, retailers and exhibitors. Encompassing the best in furniture, lighting, jewellery and home accessories, the event is a place for industry leaders to gather with the widest variety of influential and international designers. 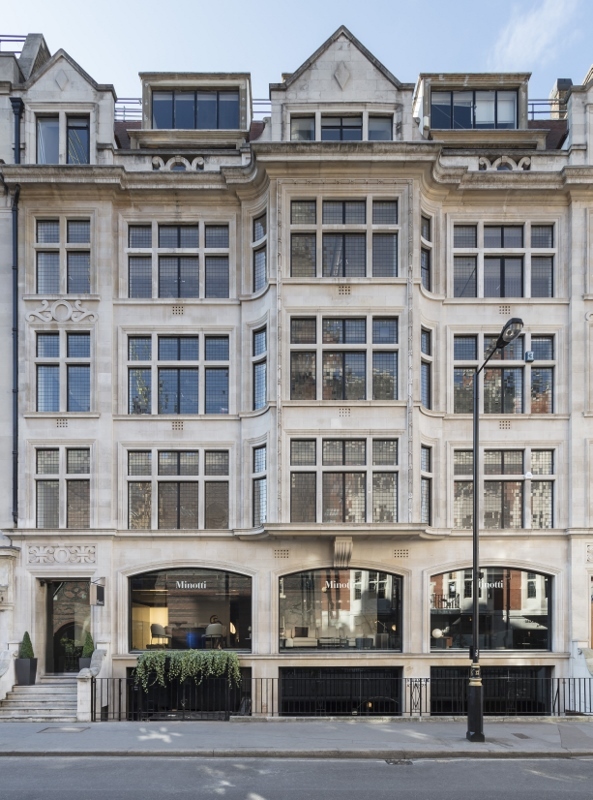 Cubitt House will be the go-to-place to see more than 100 international furniture and lighting brands. The Canopy will shelter a curated mix of design-led products and high-end accessories to cutting-edge tech, jewellery, ceramics and stationary. Cubitt Park will become the discovery area, where the show will present the latest cutting-edge design alongside eateries, bars and installations. For eight years running, designjunction has attracted thousands of architects, interior designers, specifiers, retailers, buyers and consumers to its show doors. Each year its exhibitors make lasting connections with influential figures in the design industry, designed to create partnerships that are made to last. Following the announcement yesterday, which unveiled the details around Meet Up North, British manufacturer Hamilton Litestat has been confirmed as the event’s Exclusive Headline Partner. 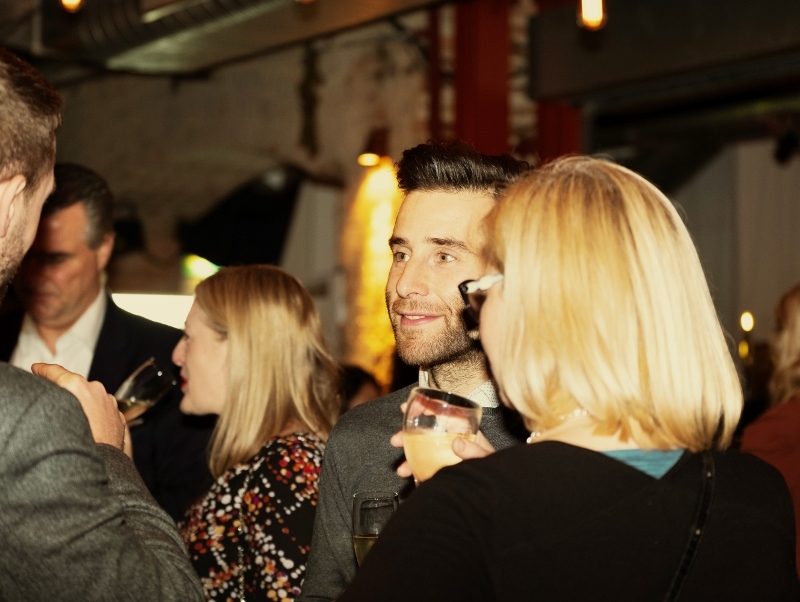 The technology accessories lighting solution company, which sponsored The Brit List 2018 and Meet Up London 2019, will attend the event that will be attended by the industry’s leaders and visionaries. 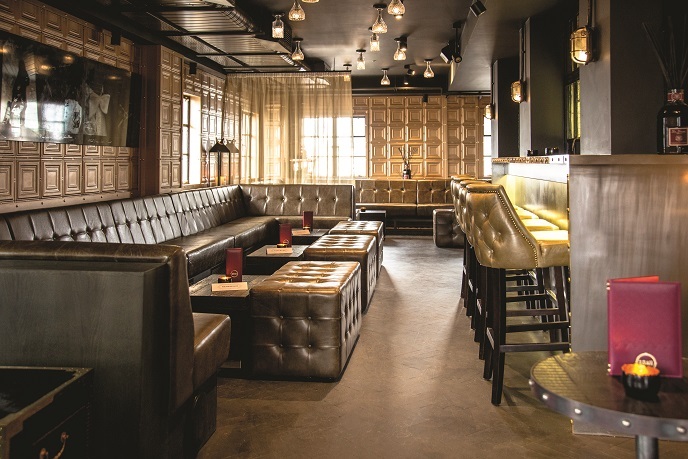 This year’s Meet Up North will take place at Hotel Gotham’s Club Brass rooftop VIP lounge on July 1. 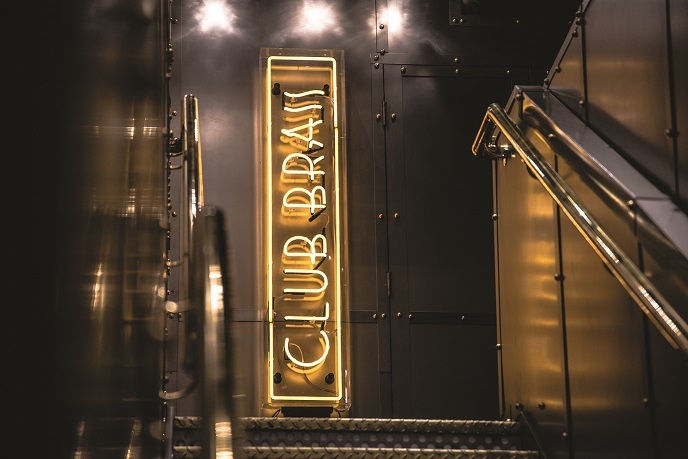 The Brit List, which is Hotel Designs‘ nationwide search to find the top interior designers, hoteliers and architects, has confirmed that Crosswater, part of Bathroom Brands‘ portfolio, will be the headline partner for the 2019 event. “Operating in the UK, with its vibrant design community is an honour,” said Mike Bone, Director of Group Projects at Bathroom Brands. “So much of our success, as a business, is generated together with the creative visions developed by this community. Furthering our brand and products in the hearts and minds of designers and architects is critical to our future success. 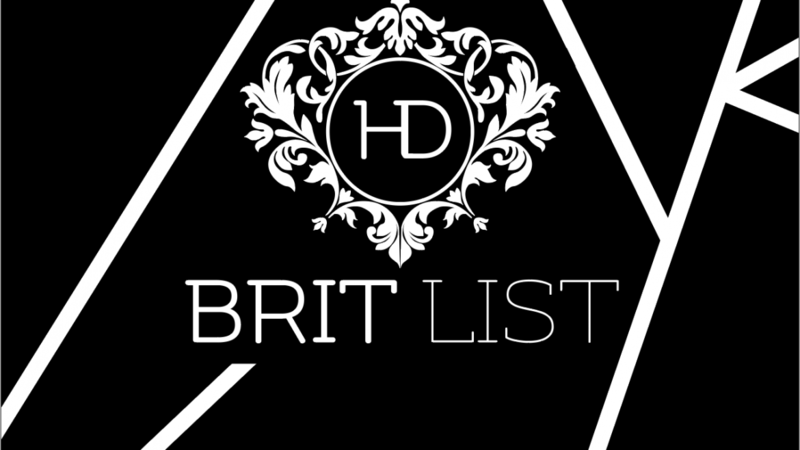 With further details around The Brit List 2019 to be unveiled soon, including how to nominate and how to apply for this year’s list, the concept will return to London this November. Venue and date TBC, for now. Following the announcement of the ‘Rising Ceiling of Creativity’ panel discussion at the event, the Interior Design & Architecture Summit (IDAS) has just announced the first confirmed partners for the meet-the-buyers event. Ideavit, Marca Corona, Graphica Display, Tribu, Atlas Concorde, Hamilton Litestat and Timage are all among the companies confirmed to attend IDAS as partners. 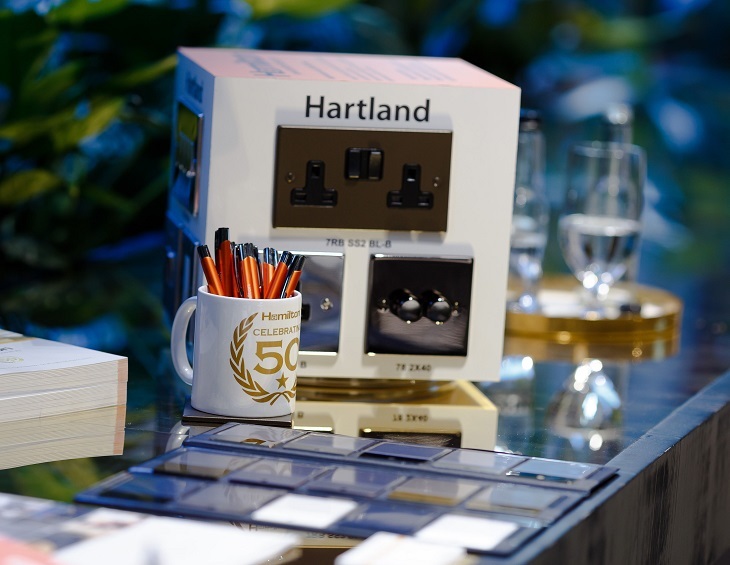 The event, which will take place on April 29 at Hilton Tower Bridge London, is aimed to bridge the gap between designers, architects, hoteliers and key-industry suppliers. The one-day event is designed to connect senior executives working within the sector with product and service suppliers for face-to-face meetings and business networking. If you are a supplier to the hospitality industry looking to meet the top architects and interior designers, contact Victoria Petch on v.petch@forumevents.co.uk – or click here to book your place. 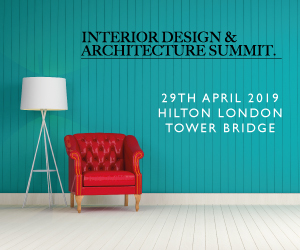 If you are an architect or interior designer and would like to attend the Summit, please contact Kerry Naumburger on k.naumburger@forumevents.co.uk – or click here to book your place. 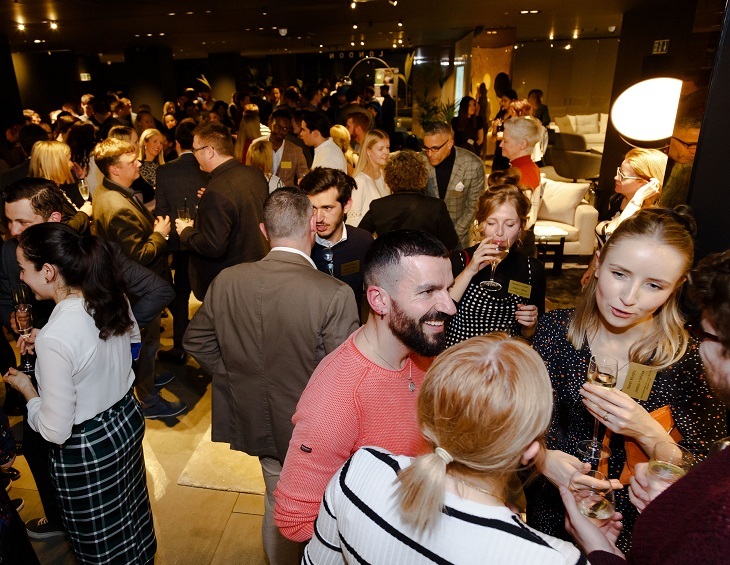 Until February 7, designers, architects, hoteliers and suppliers will be able to purchase early bird tickets for Hotel Designs‘ highly anticipated Q1 networking evening, Meet Up London: 30 Under 30. 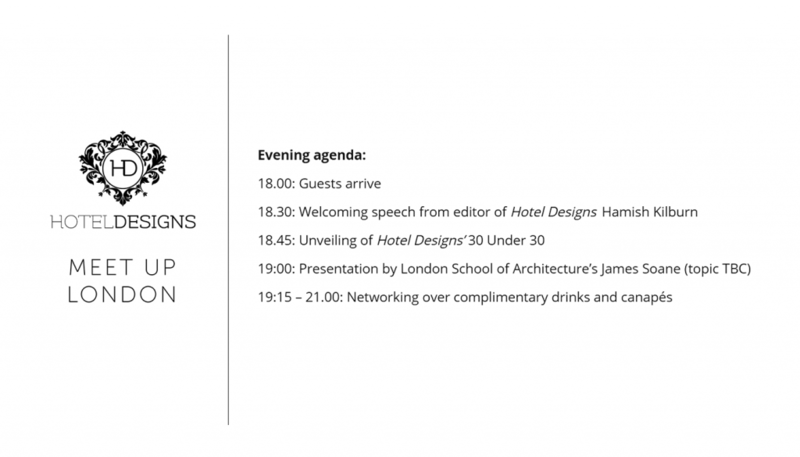 With the aim to recognise and celebrate the rising stars within the industry who are fast climbing the ranks, Hotel Designs has announced that its London Meet Up event on March 28 will run with a 30 Under 30 theme. 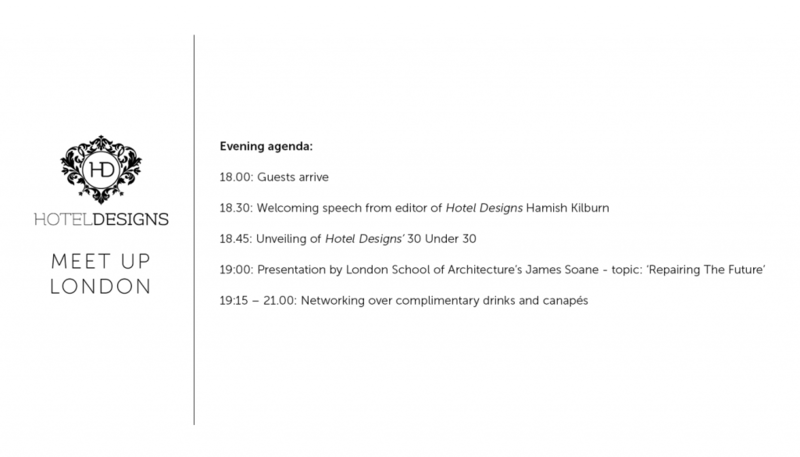 Designed to bridge the gap between designers, hoteliers and architects of all ages, the event will officially unveil the 30 Under 30 and will – from start to finish – have a clear focus on giving young designers, architects and hoteliers a platform to amplify their work. 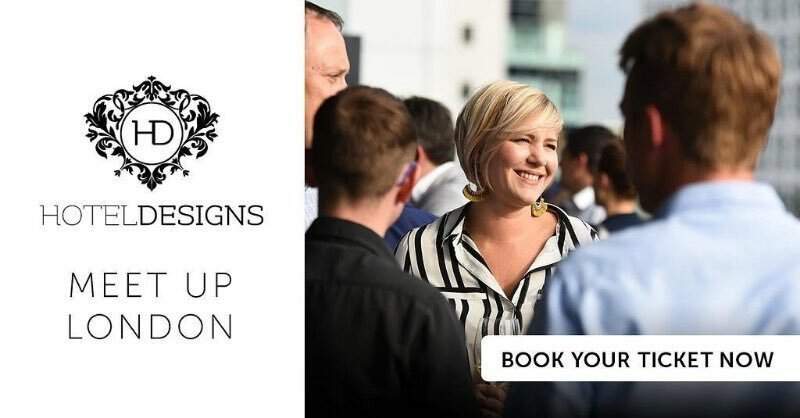 The final 30 will be confirmed to attend the event with Hotel Designs’ compliments and the winners will be notified in due course ahead of the networking evening. Sleep + Eat, which takes place at London’s Olympia on November 20 – 21, has unveiled a glimpse of this year’s highly anticipated Sleep Sets. Reflecting recognition of the role Sleep Set plays in moving the design conversation on, the participants are all leaders in their field: luxury hotel and residential designers AB Concept from Asia, international design polymath Yasmine Mahmoudieh, the London studio of the global design firm, HBA, and the UK office of Australian born architects, Denton Corker Marshall. Each team has been brought together in a unique pairing with a much-loved but most definitely non-hotel brand, to create a hotel bedroom. Enter Penguin Books with Yasmine Mahmoudieh, Maison Pierre Hermé Paris and AB Concept, West Ham United Football Club tackled by Denton Corker Marshall, and the Natural History Museum to be explored by HBA London. Ed Ng and Terence Ngan are taking inspiration from FETISH, one of the celebrated French patissier-chocolatier Pierre Hermé’s seasonal collections, to develop the sensual and provocative Fetish Suite – a safe haven for guests to indulge in their guilty pleasures. A space of coquettish hide and reveal, and a sense of voyeurism, will be created through the use of frosted and reflective mirrors and secretive spaces, adding to a tantalising experience as visitors journey through the room. “Inspired by lust, seduction and indulgence without inhibitions, our set is a multi-sensory, indulging experience that invites you to come in and find out more”say Ed Ng and Terence Ngan of AB Concept. Awakening the curious explorer in us all, HBA London will be inviting Sleep + Eat’s visitors to discover the unexpected in the most immediate of surroundings. Stimulated by the beauty of the natural world and the importance of our connection with it through design, the set will encourage the uncovering of treasures, the examination of exciting specimens and the drive to learn. “We will be inviting visitors to awaken their inner explorer and discover new meanings in the world that is around us. Ours will be a room for today’s explorers, a space for wandering minds and new insights. 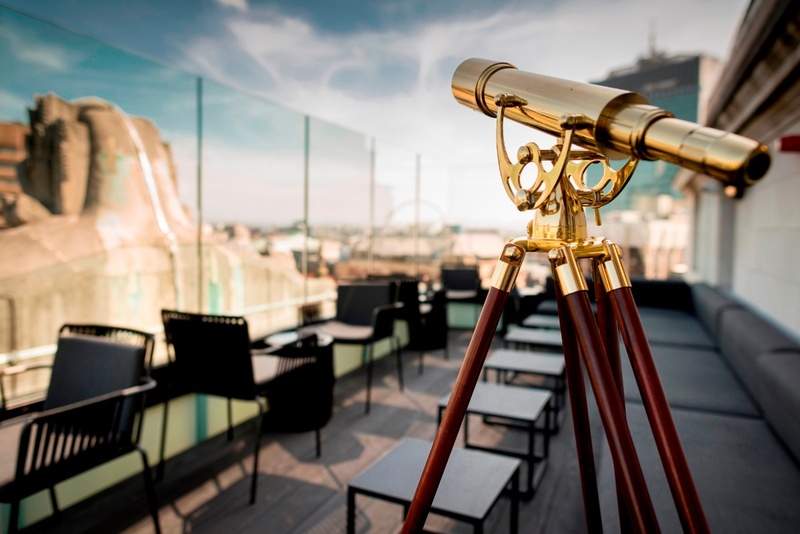 We all respond to nature emotionally, intellectually and physically and now, more than ever before, hotel guests are seeking experiences that rejuvenate, inform and remind them of natural wonders,” says Constantina Tsoutsikou, Creative Director of HBA London. Denton Corker Marshall will explore the transition between collective and individual space, while reflecting upon the layers of history and ritual of the club. The concept room will offer both moments to engage and to reflect, creating new personal experiences for each guest. Angela Dapper of Denton Corker Marshall says: “To belong to West Ham United is to belong to a community deeply entrenched in history and ritual; a group of unique individuals unified in a collective by moments in time. Whether creating new experiences amongst a crowd or alone at a personal level, each is dependent on the individual”. Inspired by literary themes of happiness, love and wisdom that transcend space and time, Yasmine Mahmoudieh has created a narrative for her Sleep Set based on three different Penguin Books from diverse authors from varying points in history: Plato’s The Symposium, Selected Poems of Rumi, and Elizabeth and Her German Garden by Elizabeth Von Arnim. Each area within the room set will take its cue from a book, bringing leitmotifs to life and giving thoughtful visual expression to canonical written material. As part of its evolution this year from Sleep into Sleep + Eat, the event is expanding its immersive offering to include three Eat Sets – a restaurant designed by ECHO Architecture, a café from 3Stories and a nightclub by Shalini Misra. If you haven’t already, now is your time to secure your place at the 2018 Hotel Summit. This year’s event marks the 20th anniversary of the Summit, which will take place on June 4 to 5, 2018, at the Radisson Blu Hotel, London Stansted. 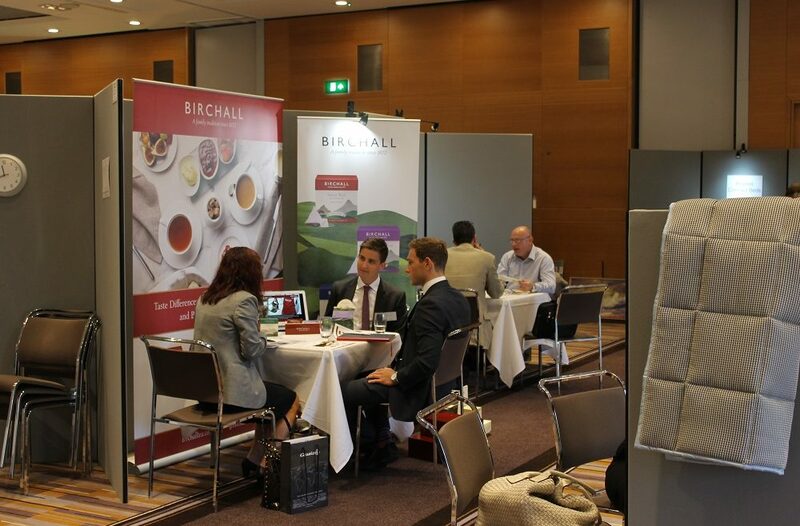 Over the course of the two days, attendees can enjoy interactive seminars and networking opportunities, while taking part in one-to-one business meetings. Places are limited and on a first come, first serve basis, so if you’d like to join us at this year’s 20th anniversary Summit, please click here to confirm your place. Suppliers already confirmed to take part include the likes of Chroma, Simba Sleep, Salto, Wandsworth and Trivago, who will also be hosting a speaking session – more details will be announced on the session soon. For more information and what to expect from the two-day event click here. If you are interested in exhibiting at the 2018 event, please contact Jennie Lane now on 01992 374098 or j.lane@forumevents.co.uk.